India’s first Master of Wine, Sonal Holland, tells us that Indian cities such as Bengaluru and Pune are spending much more on wines than places such as Mumbai. There’s also the misconception that the quality of wine depends on how expensive it is. Holland, who founded the SoHo Wine Club earlier this year to build a following for wines by organising tutored tastings and curated wine events around the country, recommends five affordable international wines (MRP prices for Mumbai only). 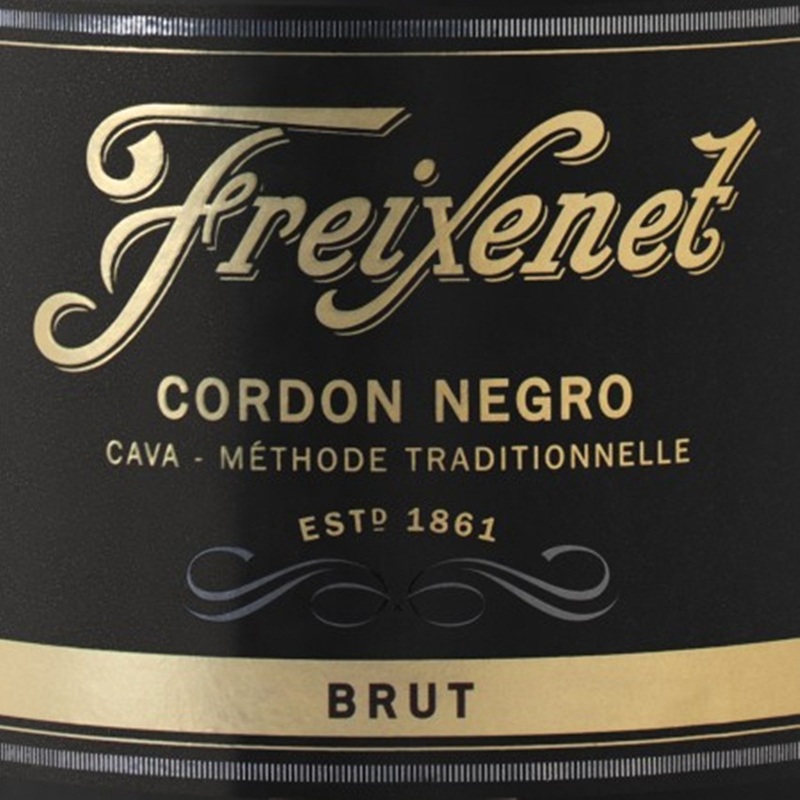 Made using the same traditional techniques as Champagne, this award-winning Cava from Catalonia is crisp, clean and well balanced with apple, pear and citrus flavours. A sparkler this good doesn’t even need a special occasion. This lively apricot-ey white from Northern Italy is amongst the lesser -known Soave Classico but is marked out by aromas of peach blossomand baked golden apples. The grapes for this excellent Sauvignon Blanc were grown in estate-owned vineyards located in Chile’s most prestigious wine-making regions. With notes of lime and lemon and hints of gooseberry, this wine has a balanced freshness and exactly what you expect from a Chilean white. Elegant but not serious, this fruity Australian red is sheer deliciousness, rich with blackcurrants and dark cherries and a subtle hint of oak. 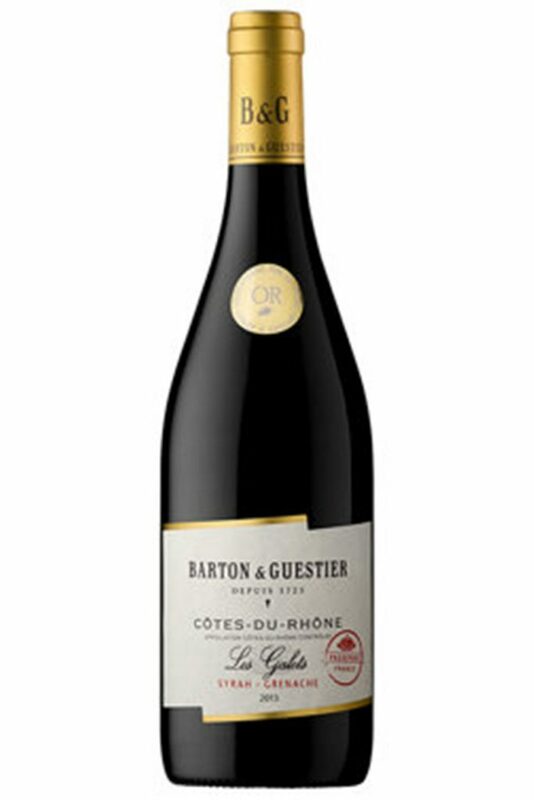 This award-winning spicy red wine from the South of France is part of Barton & Guestier Passeport range of wines, featuring examples from all the great wine regions of France. A blend of Grenache and Syrah this red has a classic spicy, fruity character with fragrant black fruit, soft tannins and a hint of cinnamon.